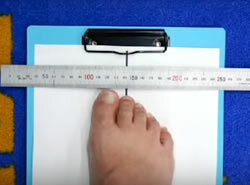 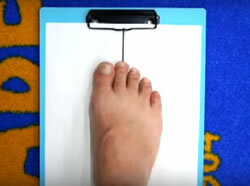 Refer to the figure below to determine the actual length of your foot! Based on the actual size, choose the size that suits you! 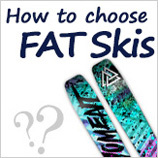 If you choose a lot of size, it will affect skiing technology. 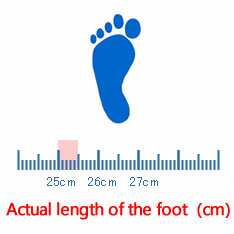 Although the flexibility is good after the try-on, the more the number of uses, the easier it is to scratch the heel. 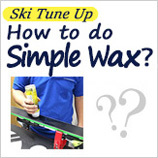 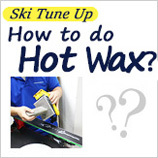 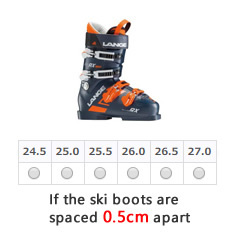 The best way to do this is to measure the ski boots of your own size in detail. 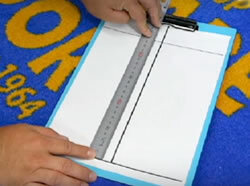 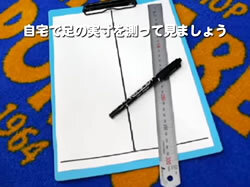 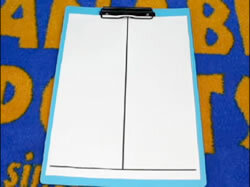 ⑦As shown in the figure, the actual length is measured with a ruler. 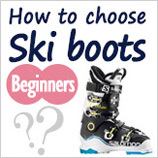 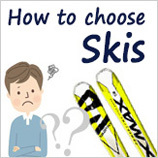 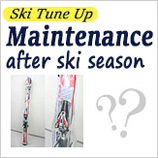 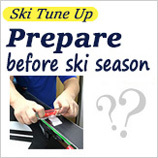 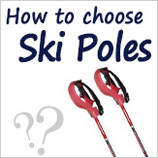 If you are a beginner, it is recommended to choose the number one ski boots. 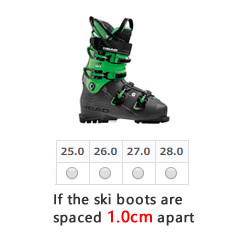 Similarly, if the interval is 0.5 cm, it is 26 m or 26.5 cm.At this time, choose the 26.5cm large size ski boots for the larger one. 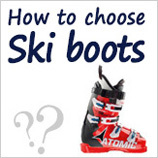 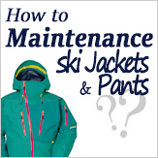 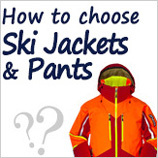 Snow boots for beginners and high-level skiers, what is the difference between them? 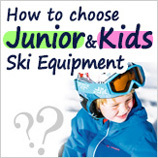 The beginner's snowshoe shell is relatively soft, and the water is slightly harder. 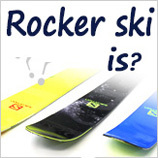 There are more terminology in the product descriptions of each brand.